Tools and Tips for Integrating Technology in your Language Curriculum Intended for current and future foreign language teaching professionals, volumes in the Theory and Practice in Second Language Classroom Instruction series examine issues in teaching and learning in language classrooms. The topics selected and the discussions of them draw in principled ways on theory and practice in a range of fields, including second language acquisition, foreign language education, educational policy, language policy, linguistics, and other areas of applied linguistics. 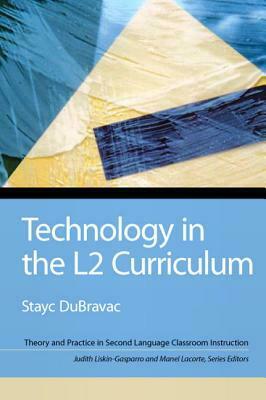 Technology in the L2 Curriculum targets current or future language instructors who desire to refine their skills in the use of digital tools for language teaching and learning. It aims to guide instructors in effective computer-assisted language learning practices--from theoretical and pedagogical perspectives--as they actively integrate technology in the language curriculum.